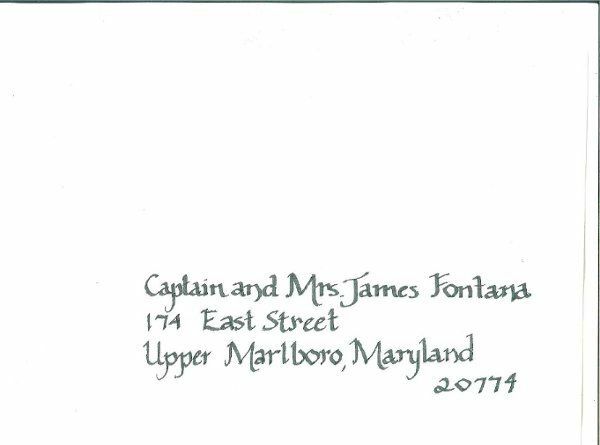 For nearly two decades, Letter Perfect Calligrapy has been pleasing brides and their wedding guests. 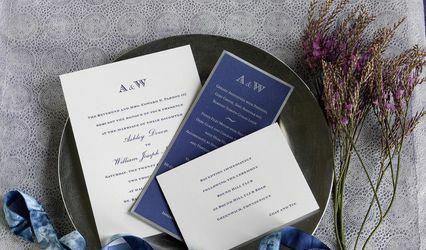 Hand-lettered invitiations provide a personalized touch to every special occasion, and customers are always happy to learn about the reasonable pricing, friendly customer service and finished product. 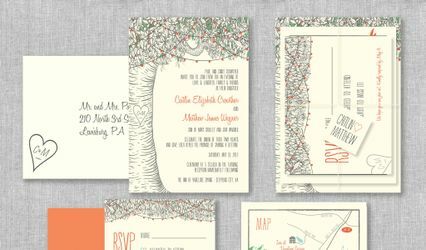 Traditional or modern, large or small, each wedding is unique and deserves the personalized touches to make it memorable. 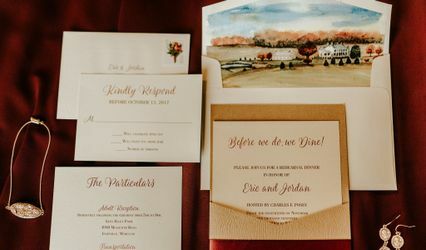 Because invitation selection is an important decision, having a calligrapher address the invitations will set the tone for the most important day of a brides life. With Letter Perfect Calligraphy, the client always comes first, right down to the selection of the ink color. We have a variety of colors in stock to select from, and will work with brides to help match the theme and styly of the wedding. And brides are not our only customers. We have clients who hire us to address their holiday cards, birth announcement invitations, or other special occasions where making a great impression is important. 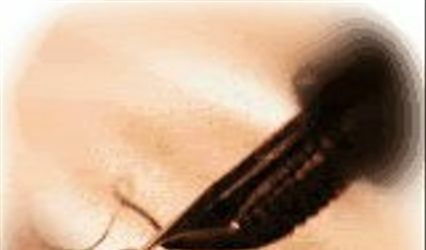 Visit our webpage http://letterperfectcalligraphy.webs.com to learn about our pricing and turn-around time. Call us today, 301-392-3072 to learn more about making a great first impression for all of your guests. Thanks so much for the beautiful job you did on my daughters invitations for her wedding. 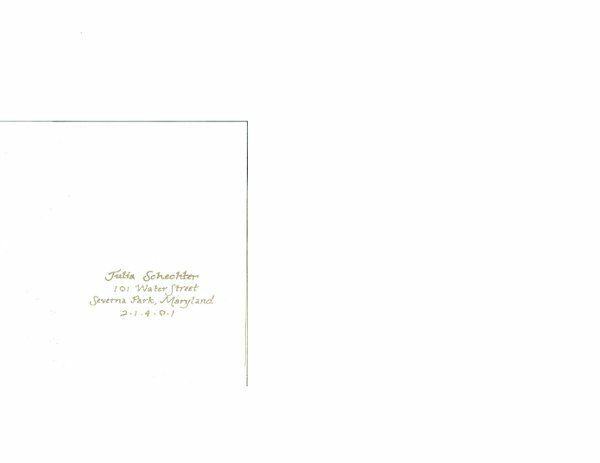 We loved our invitations and the calligraphy added the finishing touch. We also wish to thank you for the your assistance in determining that all the invitations were addressed properly. Wedding Wire Deal for New Customers! 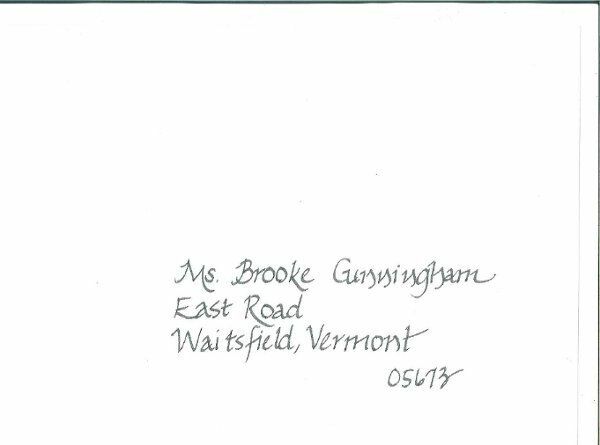 Mention WEDDING WIRE when you call Letter Perfect Calligraphy and receive the first 10 invitations hand addressed for FREE (based on price of hand addressed invitation at $1.95 each). Minimum number of 50 invitations please. Call 301-392-3072 today and save.